We don’t know about you, but Lush is one of our favorite beauty brands ever, as they offer out-of-this-world bath bombs, and keep us on our toes with any of their quirky holiday releases. 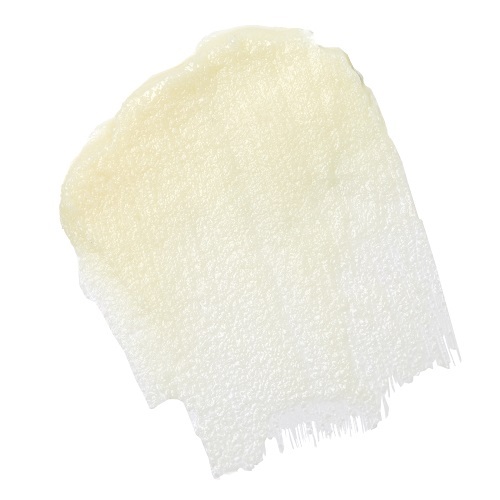 And now the epic Lush brand completely wows us again with a new and special Elbow Grease product, which is sure to make both eczema sufferers and tattoo enthusiasts totally happy. 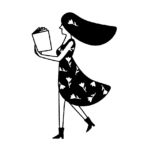 Whether you have a fully inked sleeve or a teeny tat hiding beneath your armpit, Elbow Grease is literally a tattoo lover’s dream, as it keeps your skin hydrated and your tattoos bright and bold. But even if you don’t exactly have a tattoo, expect this Lush bad boy to keep your skin smooth and supple, as it boasts an ultra-nourishing formula of extra virgin coconut oil, murumuru, rich cupuaçu, and illipe butters. Like all dope Lush products, expect this moisturizing balm to smell oh-so-lovely, as it contains an aromatic combination of citruses, neroli, and orange flower. The best part also is that this product is totally portable. It’s small enough to just throw in your bag, so you can use it whenever you need the instant burst of moisture. 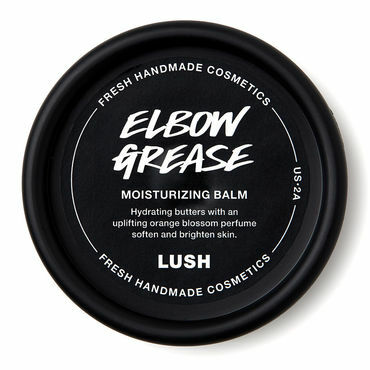 If you’re like, hold up, Elbow Grease sounds totally familiar, that’s because the brand had a version of the product in the form of a moisturizing bar. The new Lush Elbow Grease balm is available online now and in stores on July 31st for $10.95. 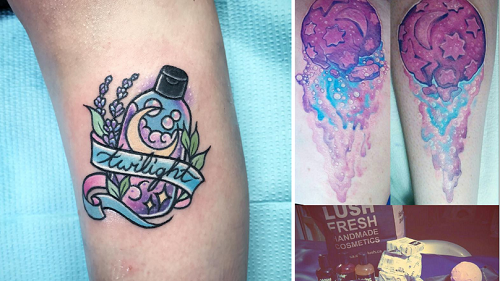 We’re also totally drooling over these Lush-inspired bath bomb tattoos. Seriously, aren’t these totally badass?